We have recently installed a Vitale Bean to Cup for one of our brand new customers, The Windmill Club! 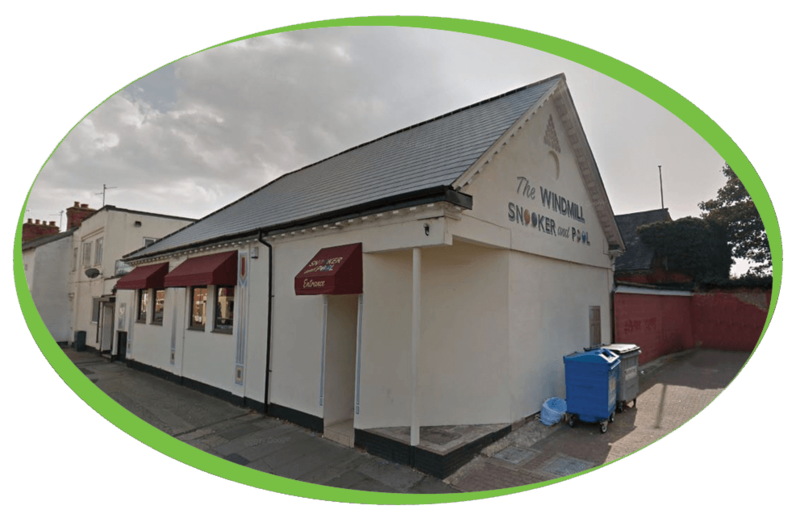 An unrivalled, fully licensed venue in Kettering, offering a friendly atmosphere to socialise and enjoy the many facilities. They have recently had a refurbishment to offer their customers the best in Snooker & Pool whilst enjoying the top sporting events shown on Sky TV on one of the many large screens located in both the pool/snooker rooms and the lounge areas. As well as a brand new coffee machine, The Windmill Club have also purchased our Simply Dutch Chocolate with 16% Cocoa, Caffe Espresso Gourmet Coffee Beans and our 100% Skimmed Milk.